A quartet of new clips from director Brett DeJager's horror movie. 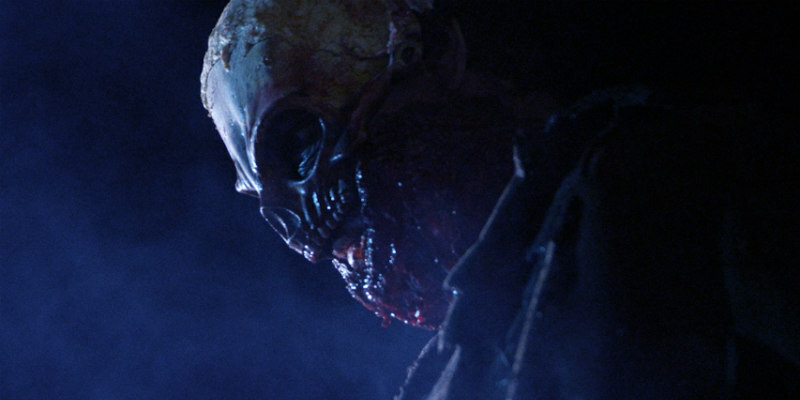 Available on VOD now, Bonejangles is the story of the titular killer, whom police are forced to work alongside to survive in a town full of monsters. Four new clips have been released from the film, which stars Phantasm's Reggie Bannister, Elissa Dowling and Kelly Misek Jr.
Read our interview with Bonejangles director Brett DeJager.